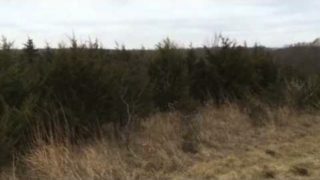 The videos on this page will appear in just a moment. 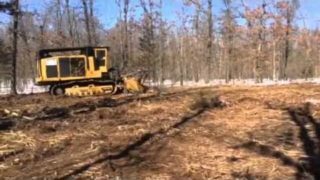 We are uploading videos to Youtube for your viewing entertainment and education. 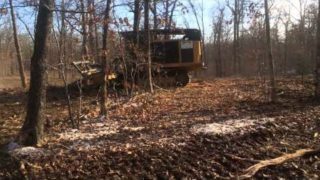 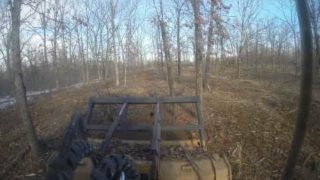 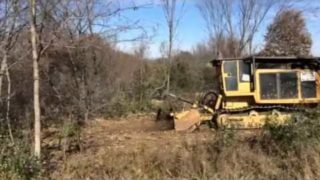 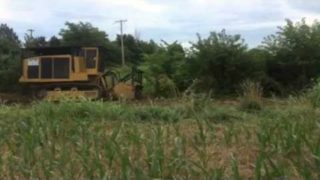 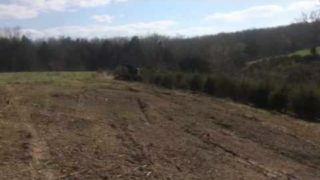 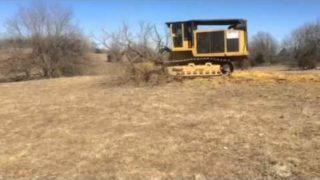 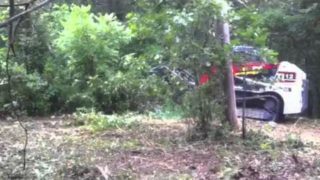 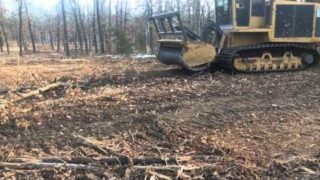 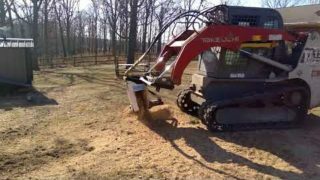 If you like these, you can see many more videos on the Great Views Brush Clearing LLC Youtube channel by clicking HERE. 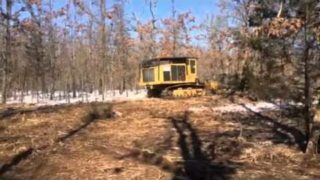 The 280 Stumper working it!